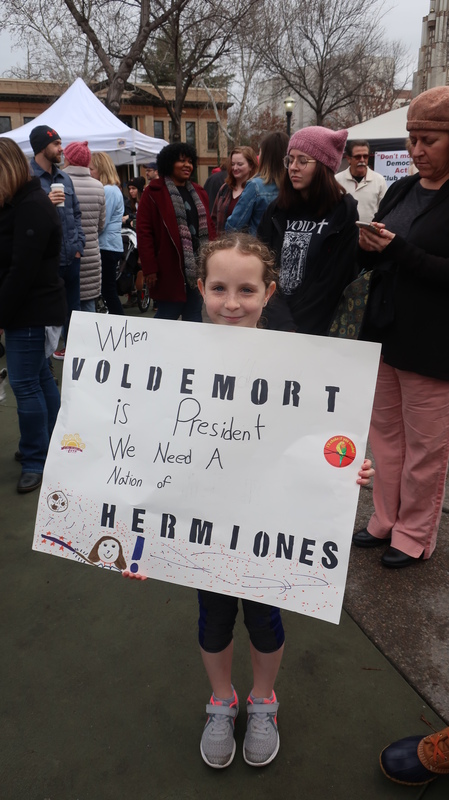 This book has been selected as a 2018 Nautilus Award Winner. 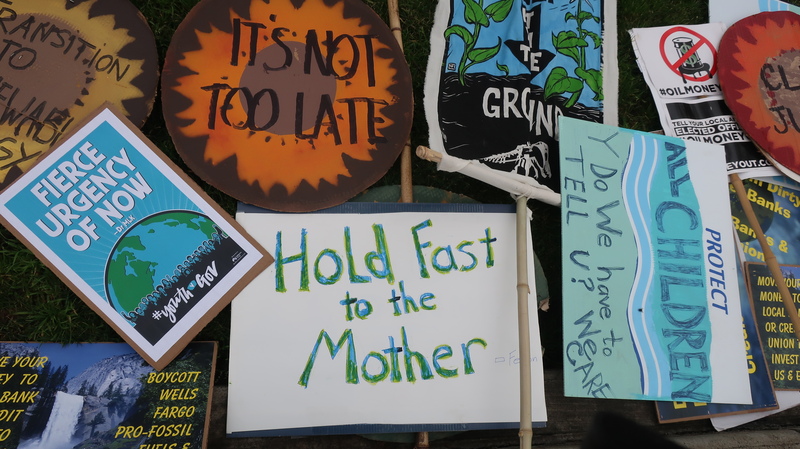 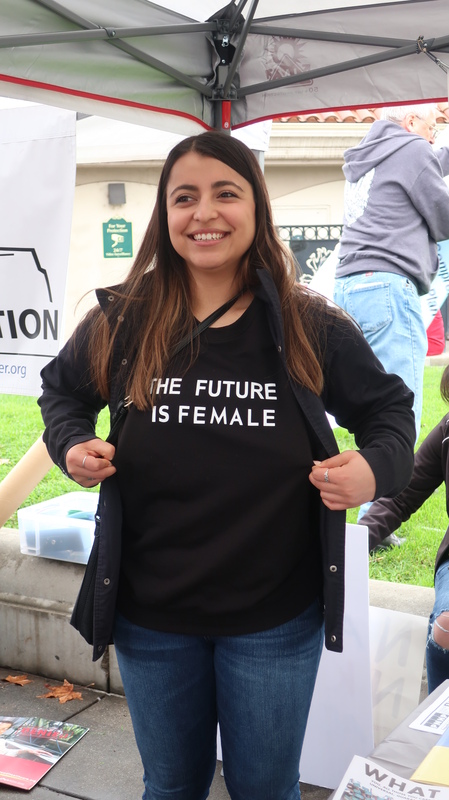 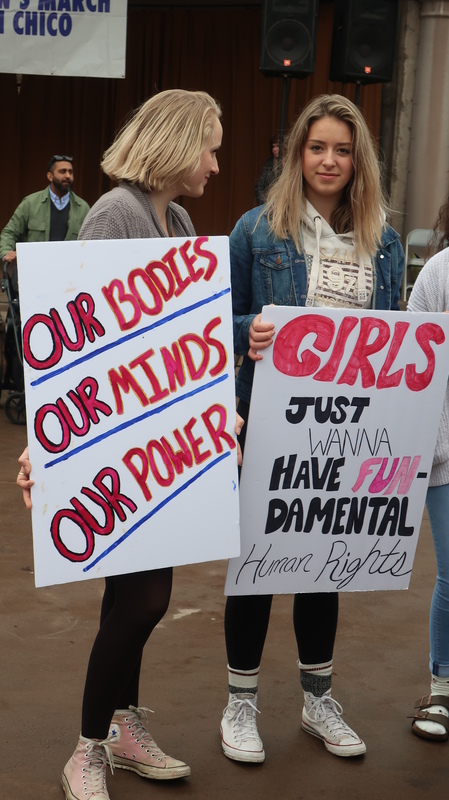 This entry was posted in Education, environment, Gen Z, Global Problems, Global Youth Activism, global youth book data, Millennials, US Millennials and tagged gayle kimball, Young women's activism on April 16, 2019 by Gayle Kimball, Ph.D.. 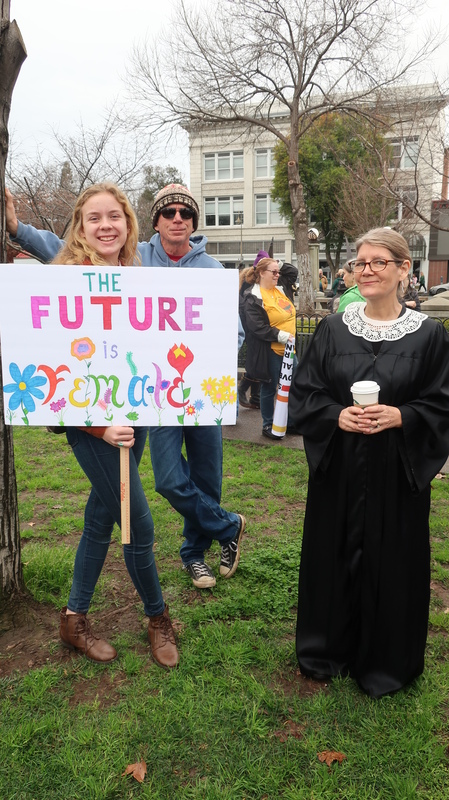 This entry was posted in US Millennials and tagged student debt on February 26, 2019 by Gayle Kimball, Ph.D.. 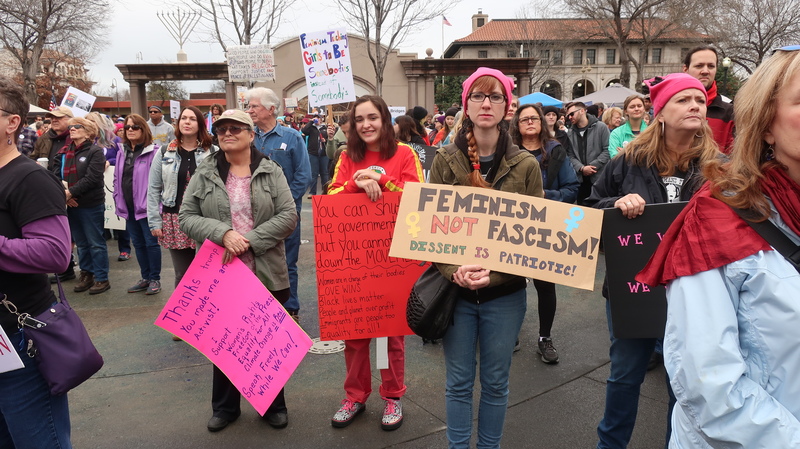 This entry was posted in Millennials, Status of Women, US Millennials and tagged AOC, corruption on February 9, 2019 by Gayle Kimball, Ph.D..
Radio interview about writing global youth books. 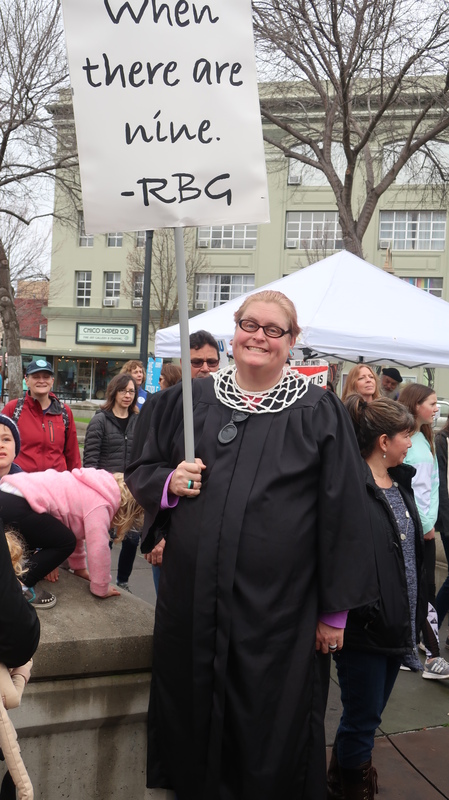 Interview with Gayle Kimball by Nancy Wiegman on “Nancy’s Bookshelf,” NSPR 90.1. 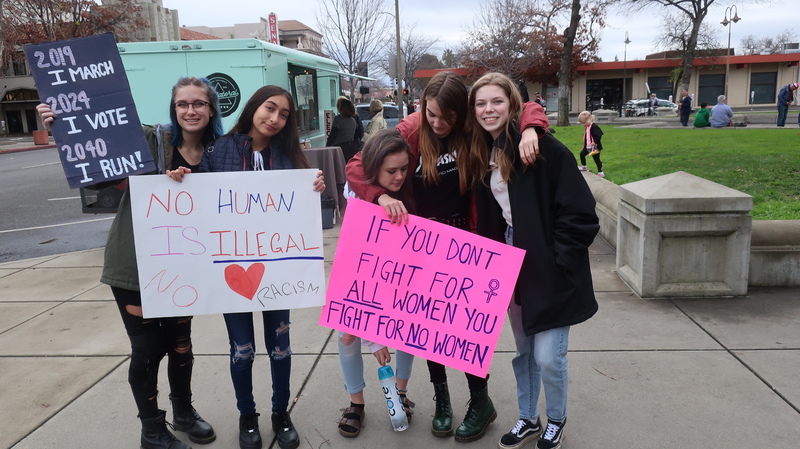 This entry was posted in Education, Gen Z, Global Youth Activism, global youth attitudes, global youth book data, Millennials, Status of Women, uprisings, US Millennials and tagged activism, global youth, success in college on February 5, 2019 by Gayle Kimball, Ph.D.. 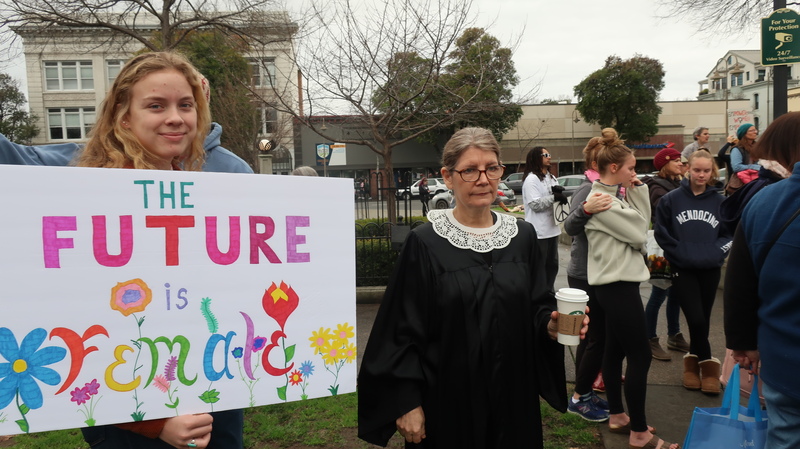 The YouTube channel includes interviews with global youth, Visionary Scientists, and panels on “Ask Dr. Gayle” KZFR 90.1 monthly radio show, as well as swing dances. 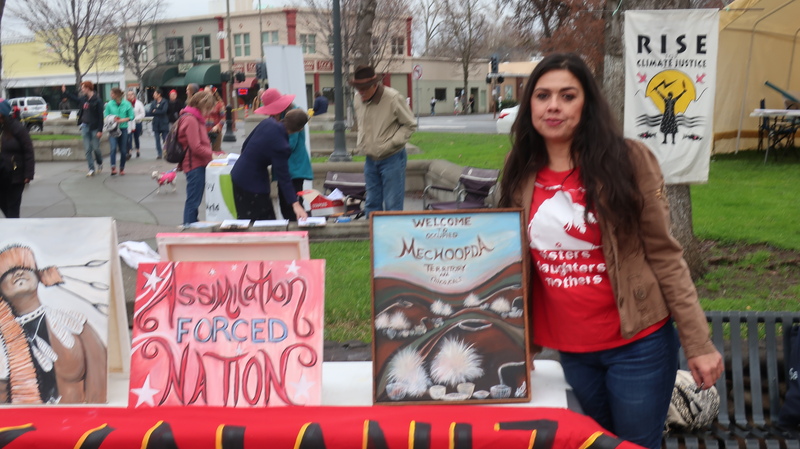 The video includes a talk by Ali Meders-Knight about local indigenous issues. 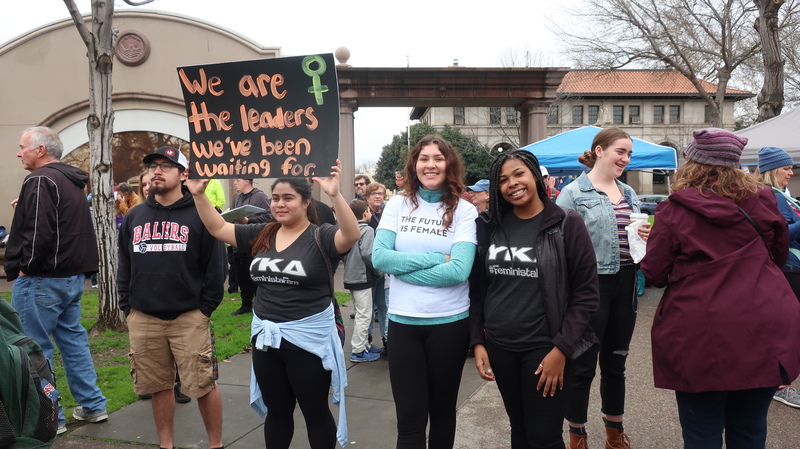 This entry was posted in Gen Z, Global Youth Activism, Millennials, Status of Women, US Millennials and tagged " West Coast Swing, "Ask Dr. Gayle, gayle kimball, Visionary Scientists, women's march on January 20, 2019 by Gayle Kimball, Ph.D.. 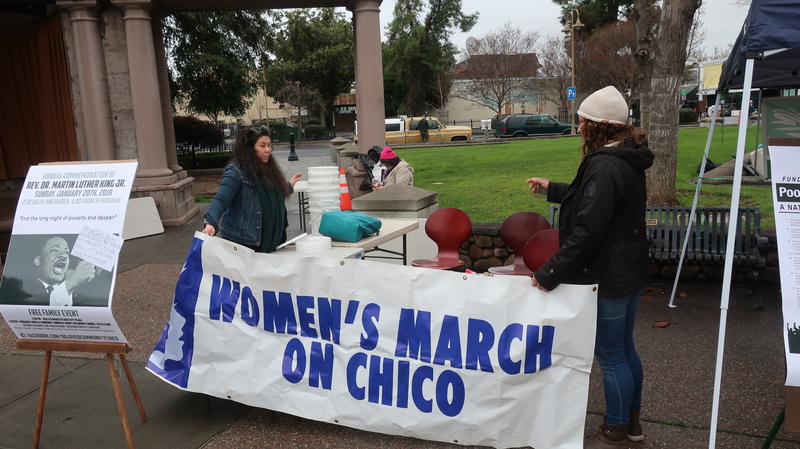 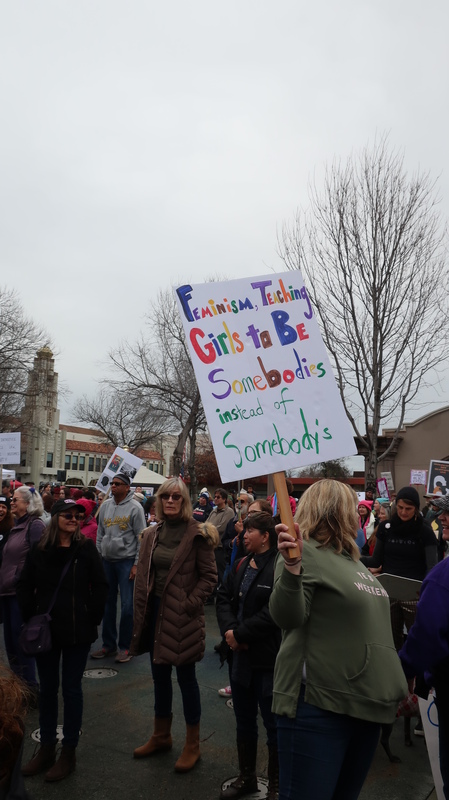 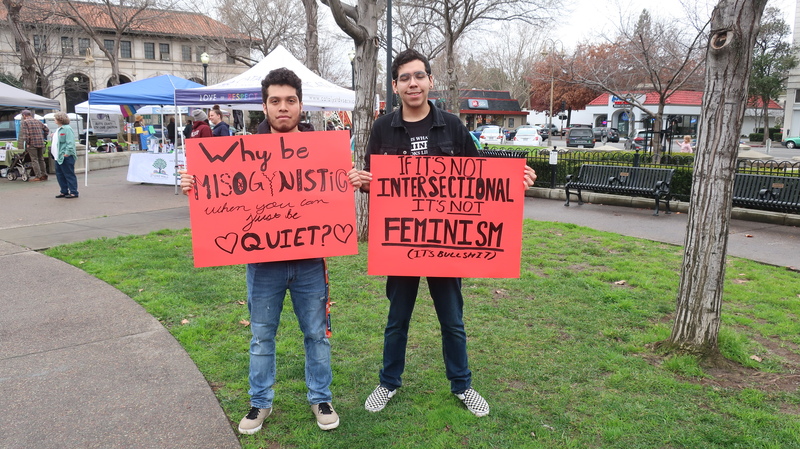 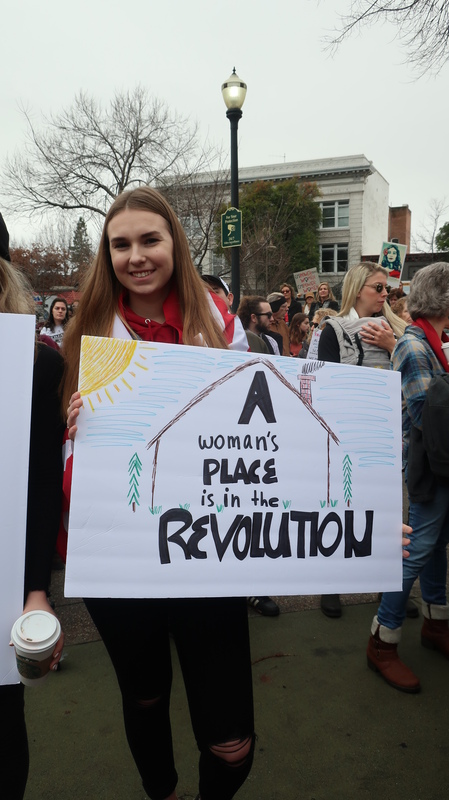 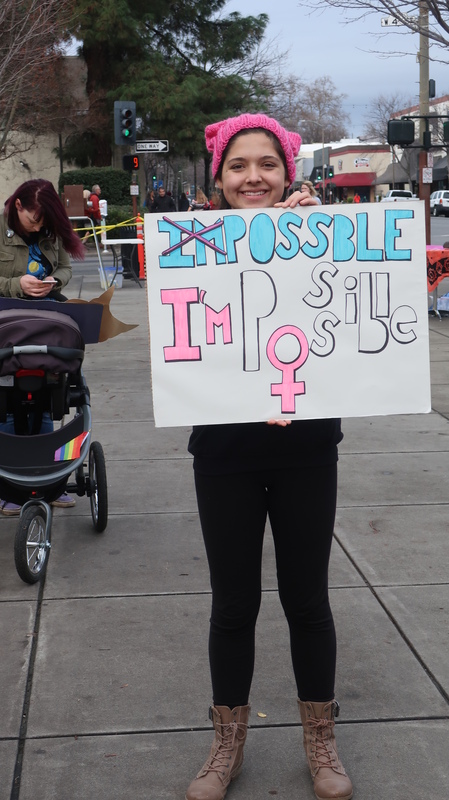 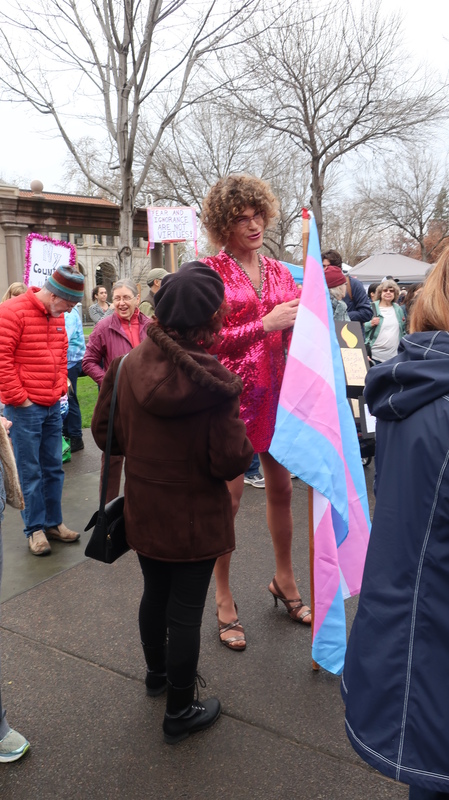 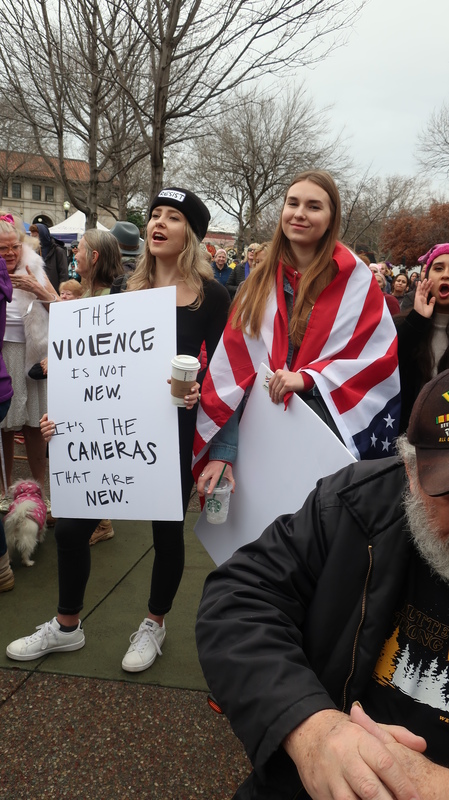 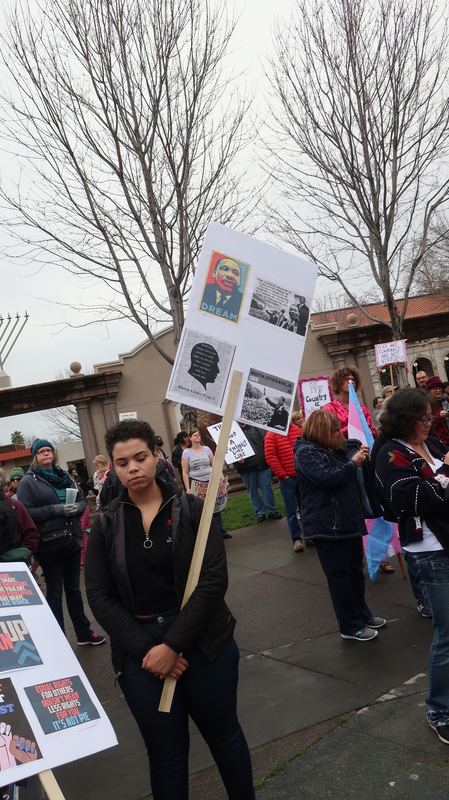 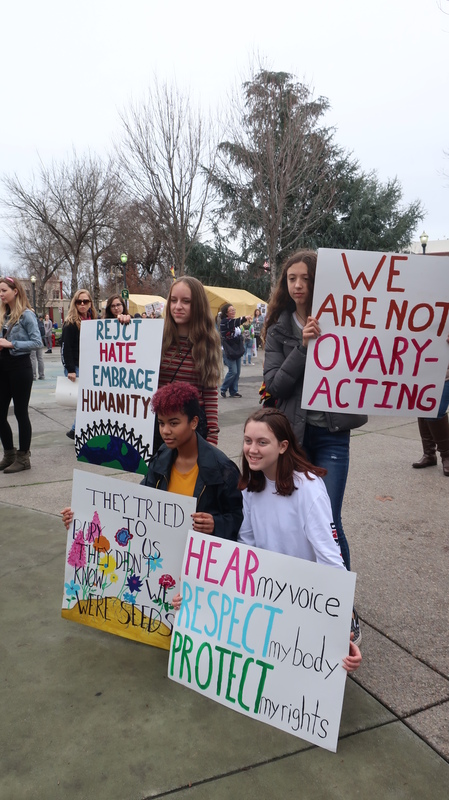 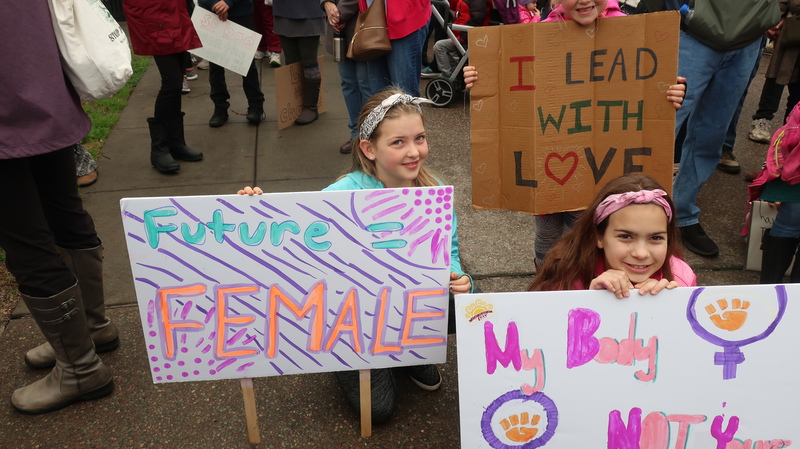 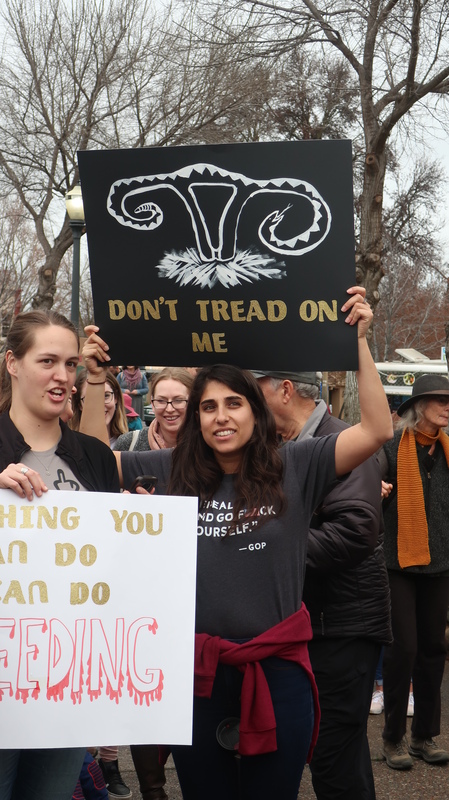 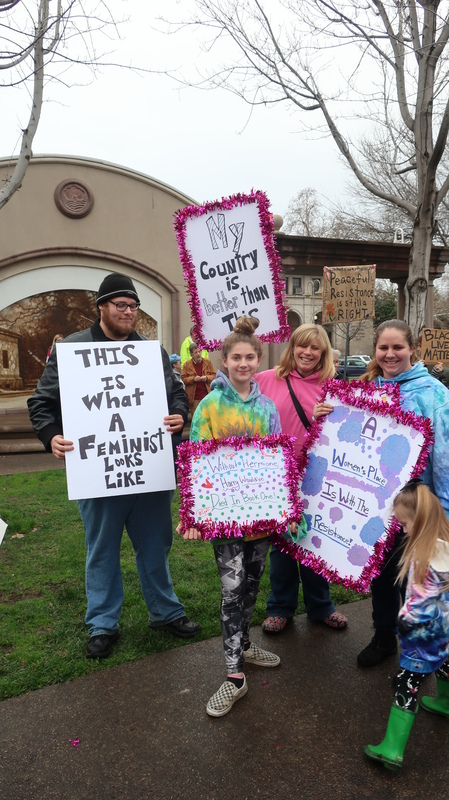 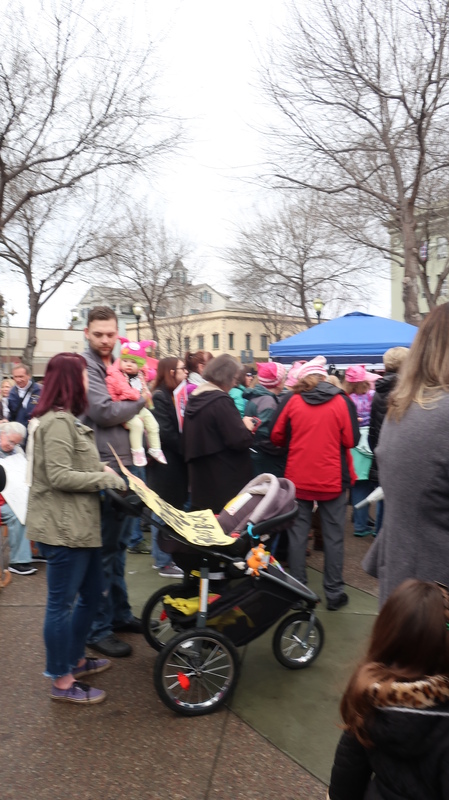 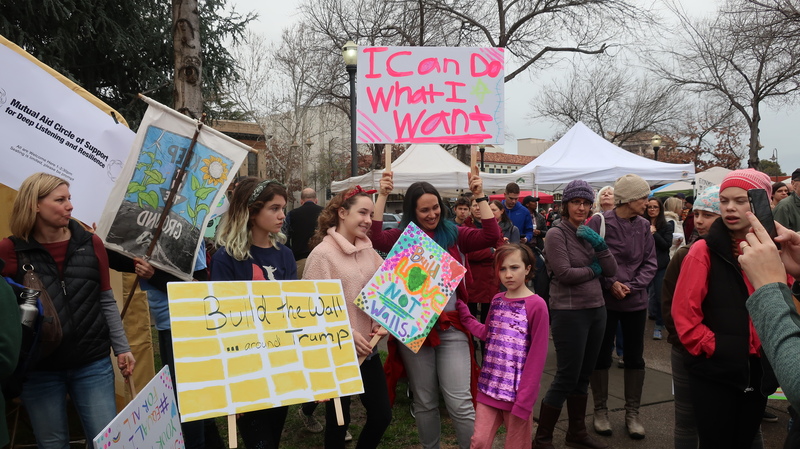 This entry was posted in Gen Z, Global Youth Activism, global youth attitudes, Status of Women, US Millennials and tagged chico, women's march, young feminists on January 19, 2019 by Gayle Kimball, Ph.D.. 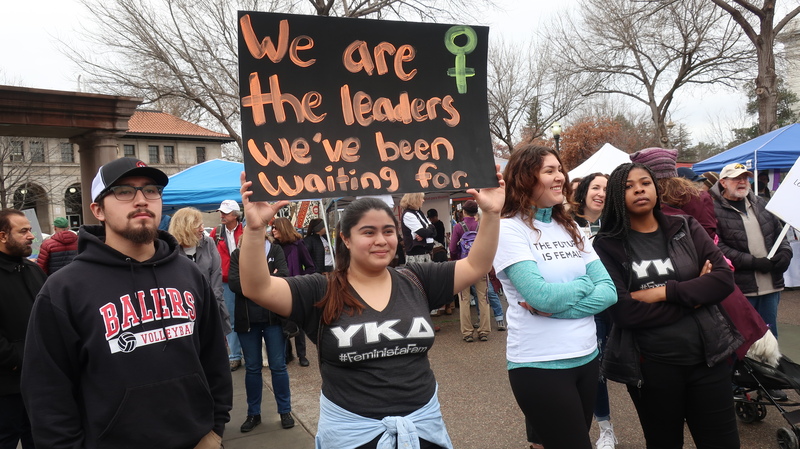 This entry was posted in Education, Gen Z, Global Youth Activism, US Millennials and tagged student debt on December 24, 2018 by Gayle Kimball, Ph.D..